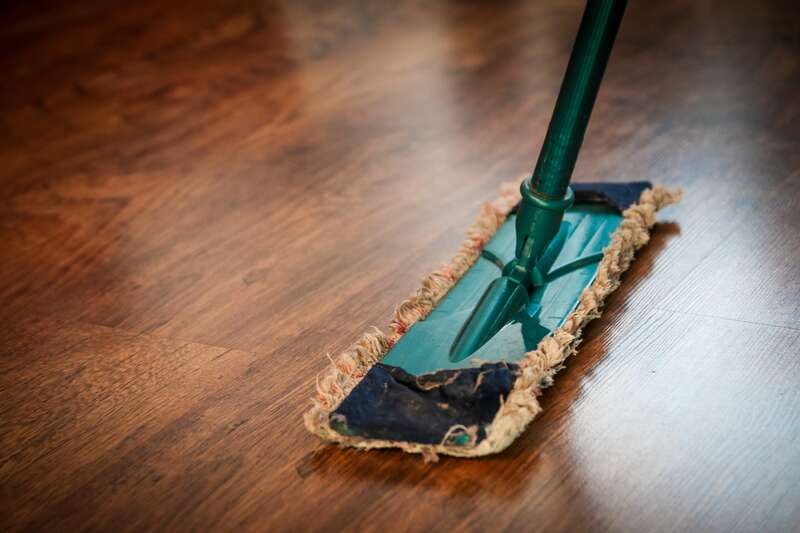 Janitorial services are a labor-intensive, competitive industry in which keeping the company alive requires money for weekly payroll and operating expenses. Small- and medium-sized janitorial companies often have cash flow shortages, as they don’t have the resources of larger companies. Luckily, small businesses can stay ahead with help from factoring companies like Factor Funding. Invoice factoring can help hundreds of industries bridge cash flow gaps and continue normal operations with instant access to cash. Factoring companies offer to buy janitorial companies’ accounts receivable for a set price, giving them money up front and settling the accounts later. Factoring is a win-win situation for janitorial companies: they don’t have to repay the funds, they get immediate cash for day-to-day operations, and there are no restrictions as to how the company can use the money. Janitorial factoring enables companies to boost their cash flow management and grow their businesses without tacking on further debt. Instead of taking on late fees and angering employees in need of pay, you can meet deadlines and keep business steady. Customers are often slow to pay their monthly janitorial invoices, leaving companies in the lurch. Instead of sitting on those invoices and draining your cash reserves, factor them for instant gratification. One of the main draws toward factoring compared to other sources of financing is that factoring companies accept businesses with much lower credit amounts than banks. While a typical bank often asks for credit upwards of one million dollars, factoring companies will accept much lower amounts. A factoring company is more willing to take on risks than banks, and it does not base its services on a company’s tangible assets. Instead, a factoring company looks at a company’s invoices—which must be free of liens—the credit of your customers, the legal and tax history of your business, and the state of your invoices. If your invoices are for work your janitorial company has already completed and your customers have good commercial credit, you’re an easy choice for factoring companies. Since janitorial factoring isn’t a loan, you do not have to pay loan application costs or meet lengthy documentation requirements. Your past credit issues or history aren’t as important to factoring companies, and you don’t need proof of collateral. Most importantly, you don’t have to pay back a single cent you receive from factoring—the money is 100% yours. You can spend the money any way you see fit, unlike loans from banks that often impose strict regulations for how you spend the money. Janitorial factoring offers a plethora of benefits, from flexible factoring lines to a fast and effective cash flow solution. Check that you meet the mentioned requirements, which are lax compared to the requirements for a bank loan. If the company approves your factoring request, you’ll receive an upfront payment for your accounts receivable with no strings attached. Put the money where you need it, for weekly payroll or to pay for new equipment, and enable your business to thrive.